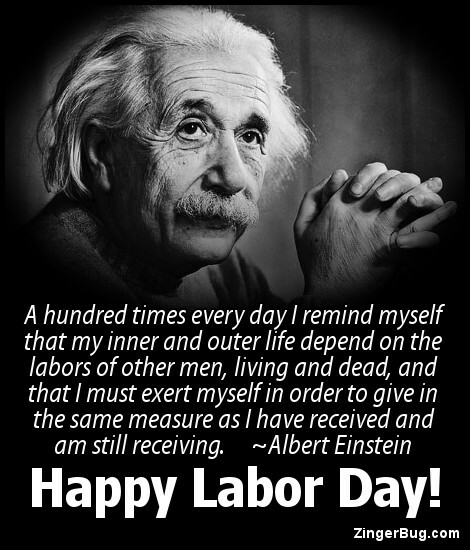 Labor Day is celebrated the first Monday in September. 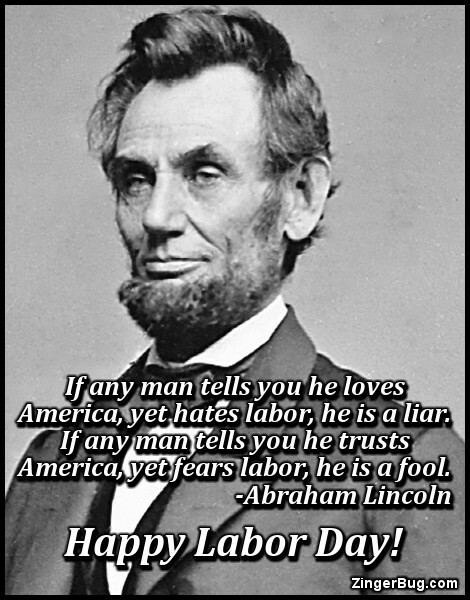 It's the holiday dedicated to the working people of the United States. Originally created as an outgrowth of the American Labor Movement, it was first celebrated by the Central Labor Union. 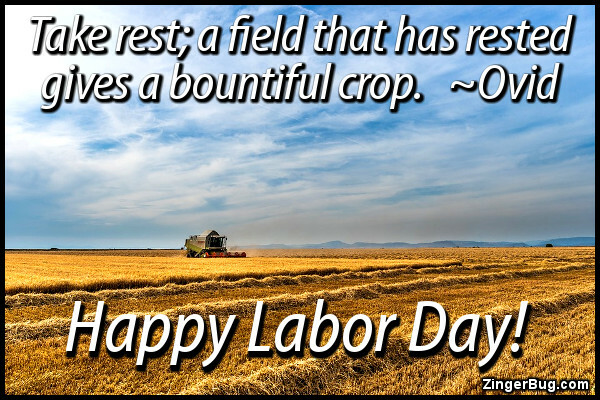 Today Labor Day is celebrated as a last fling of summer with picnics, parades and relaxation. 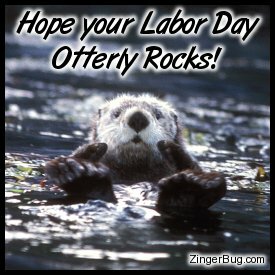 Have a great Labor Day Weekend! These comments and glitter graphics are perfect for posting on any web page, forum or blog.